New York State (NYS)offers a lot of things for millions of people each year and not just for those that live there. 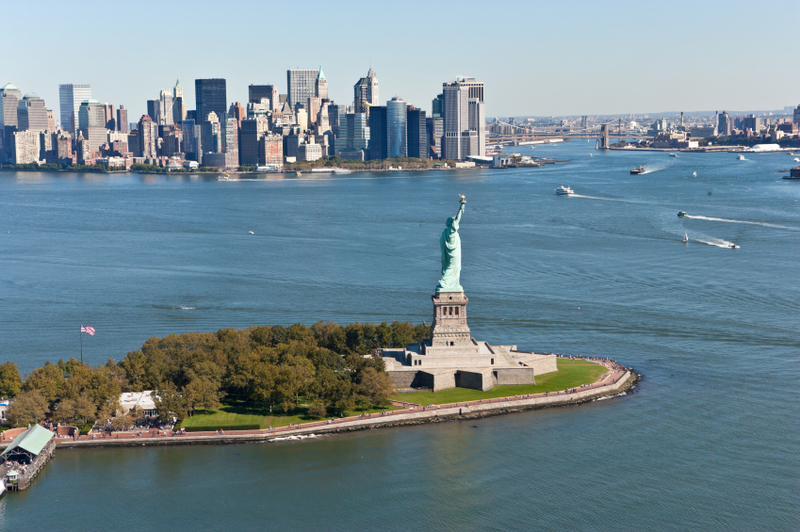 Millions of tourists from all over the world visit New York each year. So come visit the Empire State and reserve your coach bus rental today. 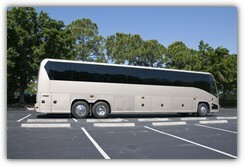 A coach bus rental is an efficient and economical way to transport a group of people. Whether you are renting a coach bus as a New York state tour bus outing, or are planning a school field trip to a New York attraction, coach buses will ensure that your entire group stays together. For a comfortable, affordable and efficient mode of transportation, consider coach bus rentals for your next group travel within New York. If you are not sure what else there is to do outside of the Big Apple, there is a lot! One of the great things about coach buses is that you design your trip and choose what attractions you do and do not want to visit. Coach buses can arrange for stops at attractions, restaurants, as well as wait for your group at festivals, theaters, or sporting events. Niagara Falls is always a good idea – romantic, impressive, and worth the trip. The Corning Museum of Glassshowcases glass art from the past as well as now. While in the museum, live glassblowing demonstrations are offered. If you have always wanted to learn how to blow glass, a 40-minute glass experience is available daily. Old West Point and West Point Academy are full of historic and educational opportunities for all ages. Greek Peak Mountain Resort is not only a place for lodging, but has the Cascades Water Park inside where 84° weather is available year round for the enjoyment of you and your coach bus tour group. John Jay Homestead State Historic Site is the home of John Jay, who was the first Chief Justice of the U.S. Supreme Court. The grounds encompass 62 acres and include the home, farm market, mini workshops, and more. Seneca Niagara Casino and Hotel offers a steakhouse, a 24 hour café, snack bar, all-you-can-eat buffet, and more. 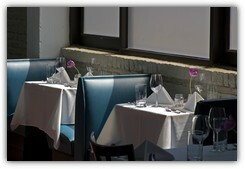 Plus, the hotel can be one of your stop overs while on your charter bus tour. Dinosaur Bar-B-Que is the place to be for blues music each night and ribs for lunch, dinner, and after dinner honkytonk enjoyment. Dinosaur Bar-B-Que is near the NYS Fairgrounds and Syracuse University. Ellicottville Brewing Company brews their own beer and is considered one of the finest brewers in the area. The menu is American grill in theme. 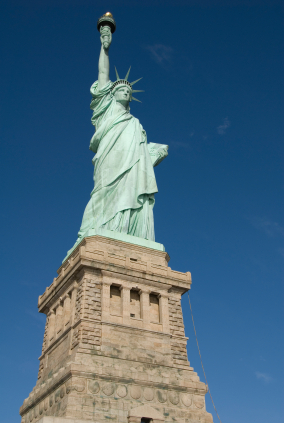 Coach buses can provide you with many options for your group travel, including attending annual New York events. Be sure and watch the dates and times before booking your coach bus rental. The Great New York State Fair is usually held in August. Please verify dates before scheduling your charter bus tour. Harborfest is an annual event in Oswego each July. National performers are routinely on the program as is the fireworks show. Hudson Valley Garlic Festival is in September and it is all about garlic. Chef demonstrations, vendors, arts and crafts, garlic lectures and a children’s area are featured. Your route for your coach bus tour in New York will depend upon where in New York State you want to visit. A bonus to putting together your own itinerary is that you can take the Interstate for the majority of your tour bus or take it as little as possible. The most popular routes are the Interstate and state highways. Some of the best places to see may be off the beaten path, so to speak, and may not be along the Interstate. In NYS, some state highways are referred to as “touring routes” and are numbered from 1-899. These touring routes cover most of the state and are favorites for tour bus outings. NYS is full of popular towns across the state. Whether you select one region of NYS or several for your tour bus route,American history and fun can be found throughout the state. Taking a tour bus can provide you will so many options for your group travel. Get started today and request a free coach bus quote from our website. You will find a tour bus just waiting to show your group around the big state of New York!